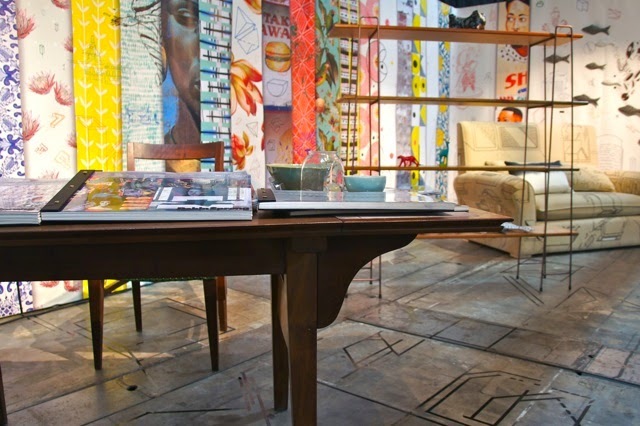 Design with the other 90% Exhibition; Cumulus Johannesburg. FADA Gallery September 22 - October 10. 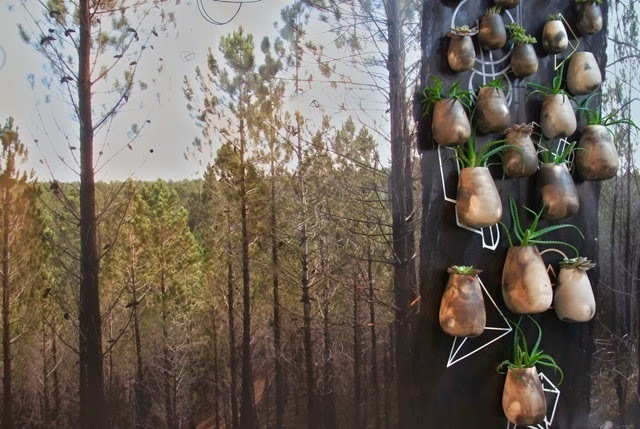 The Faculty of Art Design and Architecture (FADA) and the Greenside Design Center (GDC) are jointly hosting the 2014 Cumulus Conference in Johannesburg – a first for Design Education in South Africa. The International Conference is scheduled to take place in the FADA auditorium from the 22 - 24 September. An accompanying exhibition is planned for the FADA Gallery. The exhibition will showcase co-design and co-creation projects and products; research and community based design solutions, addressing the conference theme, Design with the other 90%: Changing the world by Design. The exhibition will open on Monday evening 22 September at 18:00. 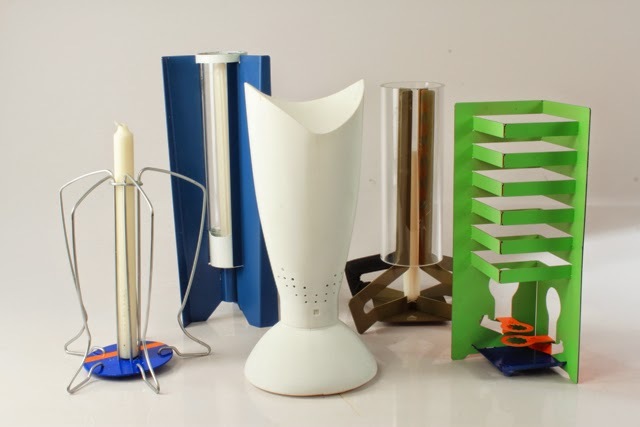 The exhibition is curated by Chris Bradnum, the head of department for Industrial Design, at the University of Johannesburg. This is an opportunity for the international conference delegates, local industry, the art and design community, including FADA & GDC staff and students to experience unique community based art and design interventions firsthand. 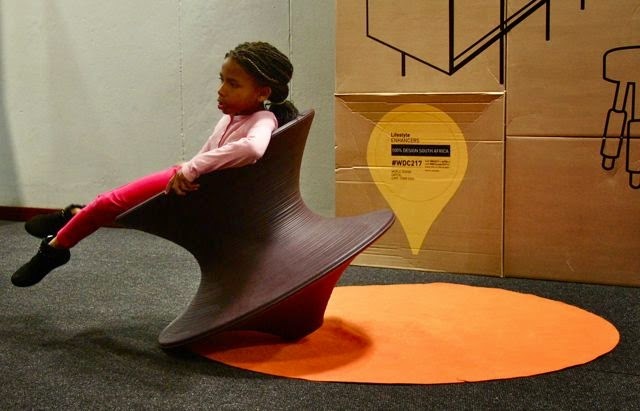 The Design with the other 90% exhibition showcases design for development projects from the University of Johannesburg’s Faculty of Art, Design and Architecture as well as the Greenside Design School. The work selected for the exhibition deals with the development of a variety of mechanisms to include communities in the design process. The work includes a mix of student and academics projects demonstrating how this theme is being dealt with at these levels. Leon Krige, Marlboro Alex Firewalk (detail). Photograph.. 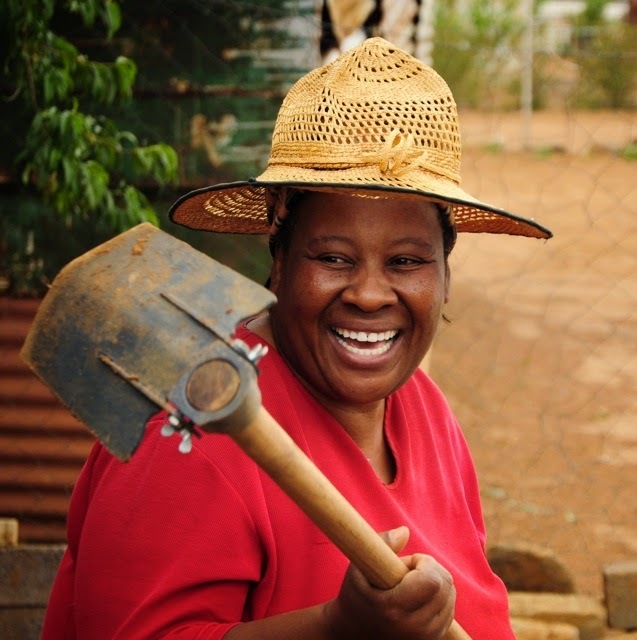 The design of products or systems for developing communities in South Africa has a long history of imposing solutions without the active participation of the end user in the design process. 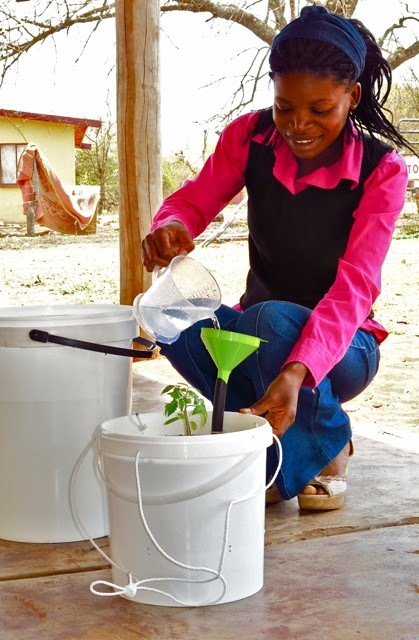 This lack of participation has resulted in the limited acceptance of products developed for these communities. By improving the methods of including end users as co-creators in design for development projects there should be a better success rate for these types of projects. It is this very concept that the work at the Design with the other 90% exhibition attempts to grapple with: how can end users be included as contributors and decision makers in design for development projects? Greenside Design School posters representing students research and design work with communities; representing projects related to the DESIS network. · and research work investigating parks and playground equipment in the developing areas around the University of Johannesburg’s Bunting Road Campus. On the opening night conference delegates including invited guests will have the opportunity to savour food prepared and served from uniquely designed South African products. 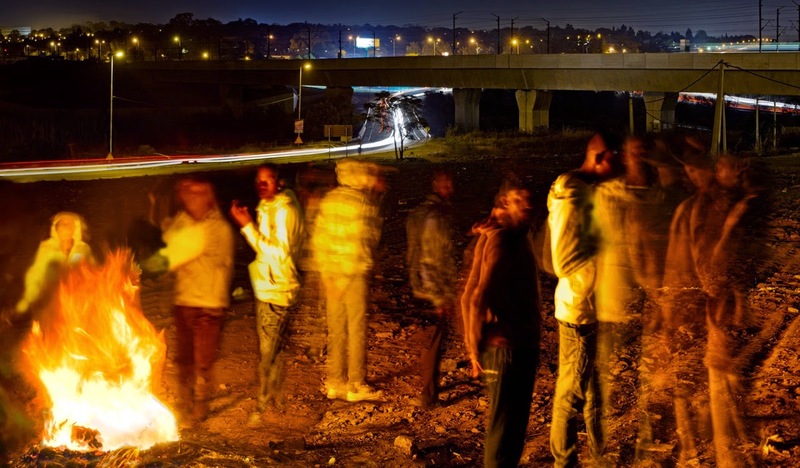 This exhibition runs parallel to the Cumulus Johannesburg 2014 - International Conference. 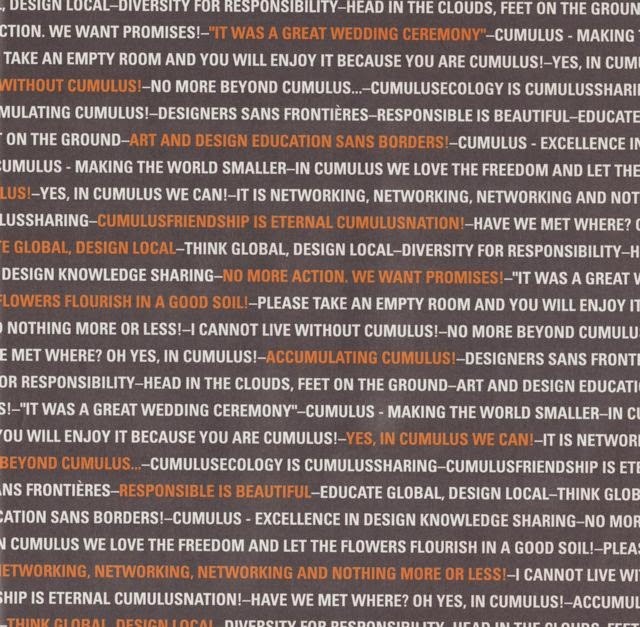 The Cumulus Johannesburg International Conference. FADA Auditorium; 22 - 24 September 2014. 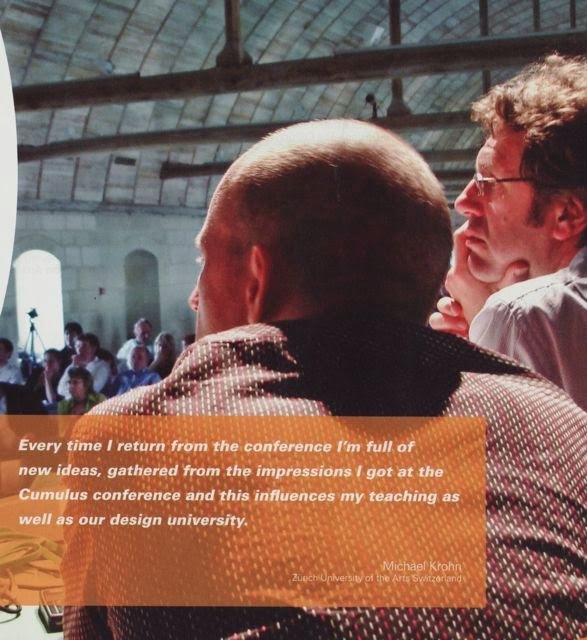 The Conference Theme, Design with the other 90%: Changing the world by Design, focuses on creative solutions that address the most basic needs of the world’s population not traditionally served by professional designers. The conference seeks to encourage discussions around the role art and design should play in sustainable social advancement, particularly in the context of the African continent. 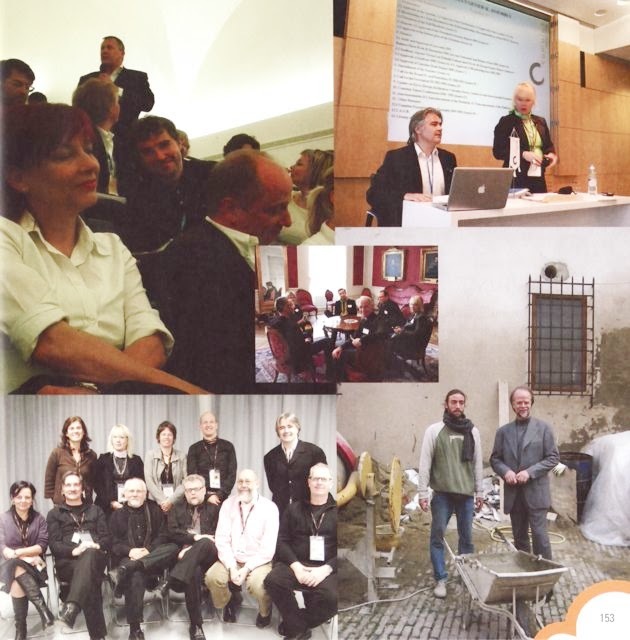 In 2007, the Smithsonian’s Cooper-Hewitt National Design Museum hosted an exhibition entitled ‘Design for the other 90%’ which focused on design solutions that addressed the most basic needs of the 90% of the world’s population not traditionally served by professional designers. 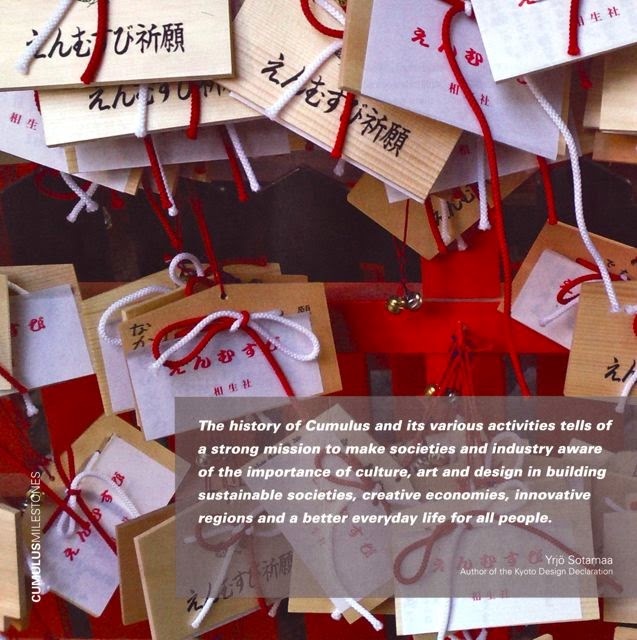 In 2008, Cumulus members signed the Kyoto Declaration, wherein they committed themselves to the ideals of sustainable development. 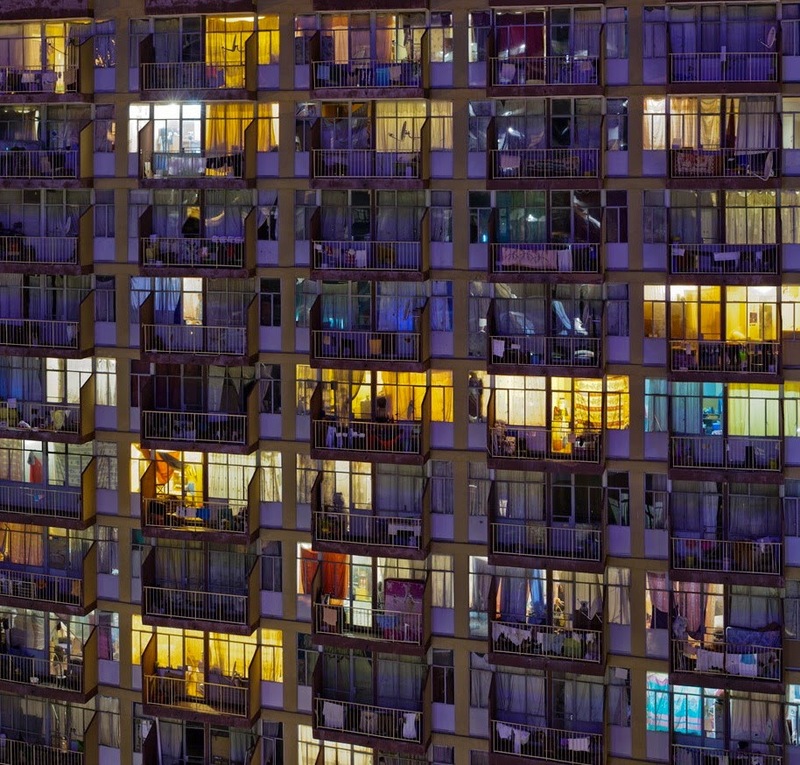 Leon Krige, Summit Street, East (detail). Photograph. 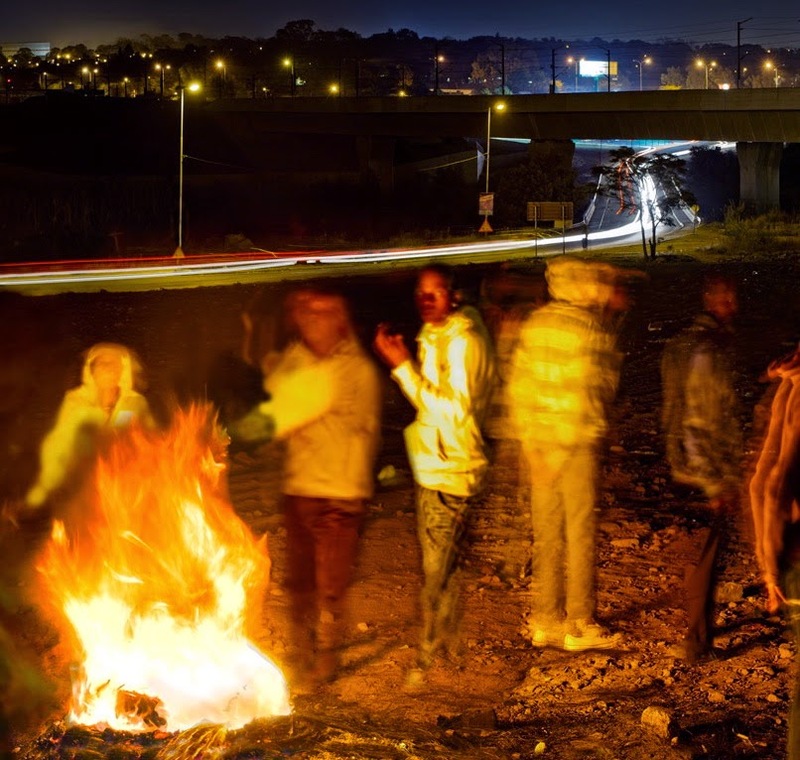 The Cumulus Conference to be hosted by GDC and FADA seeks to bring discussions around the role art and design can and should play in sustainable social advancement, particularly in the context of the African Continent. Focusing on notions of respect, responsibility and sustainability, this conference seeks to explore the vital role that design, visual culture and design education plays in addressing pressing problems of our planet, particularly for under-served communities that are rarely benefactors of the work of artists and designers. It is envisaged that Africa’s distinctive capacity to respond to such problems will be highlighted. It’s less than one month left until Cumulus Johannesburg and the committee is hoping that you all are as excited as we are! We have an exciting event planned so please be sure to register asap. As always, if you have any questions at all about Cumulus Johannesburg please email us at info@cumulusjohannesburg.co.za. We are looking forward to seeing you all soon! To register for the conference follow link. http://www.local.register-cumulus.co.za/. The event will run for three days from 22 to 24 September 2014. Busses will transport delegates to and fro the venues. 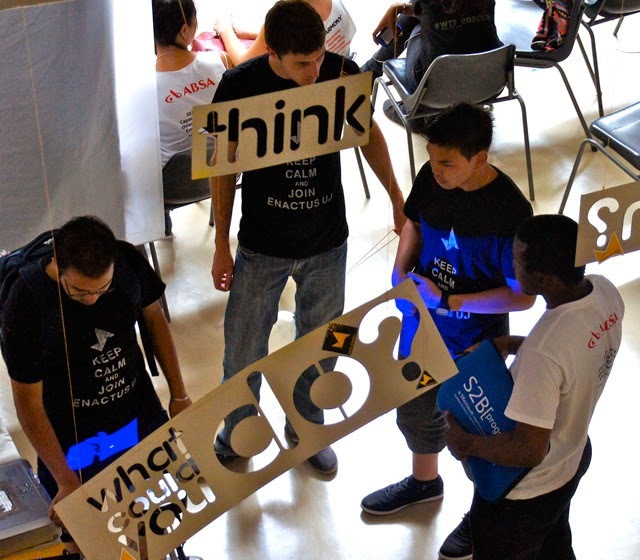 Breakaway sessions including various workshops and activities. GDC will be foregrounding how socially responsibly design and community engagement have been realised. Visit the exhibitors websites, or contact the researchers / designers directly through their emails and / websites - links to provided at the exhibition. 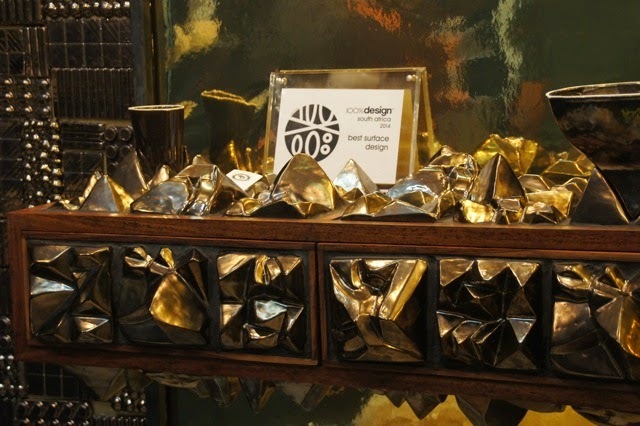 100% Design South Africa, FADA Graduates Shine - Literally; Gallagher Convention Centre 6 -10 August 2014. 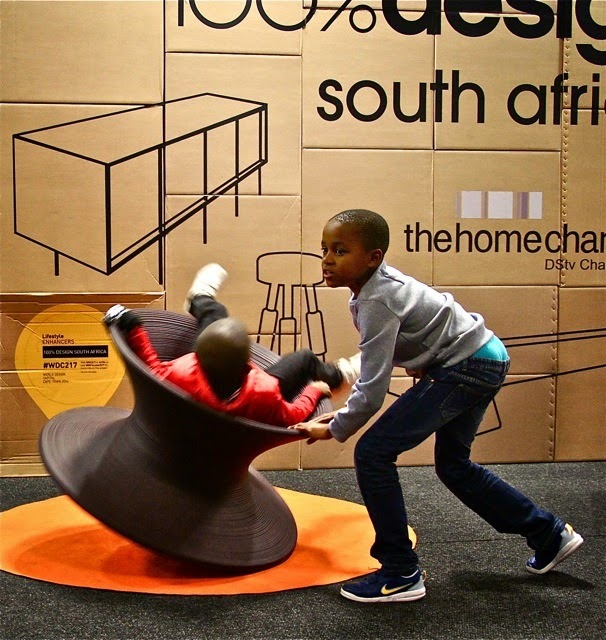 100% Design South Africa took place at Gallagher Convention Centre over the weekend (6 -10 August 2014). 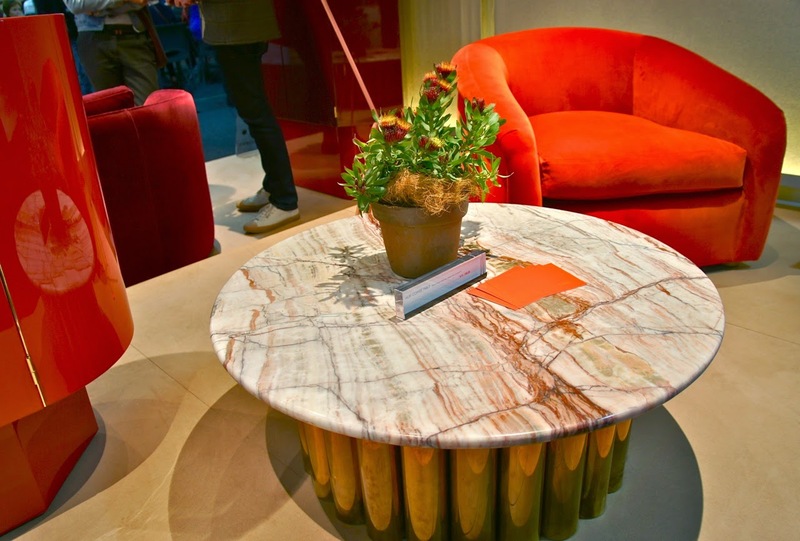 The renowned international design exhibition was presented in association with Dauphin, Human Design Group, and Conde Nast House & Garden. 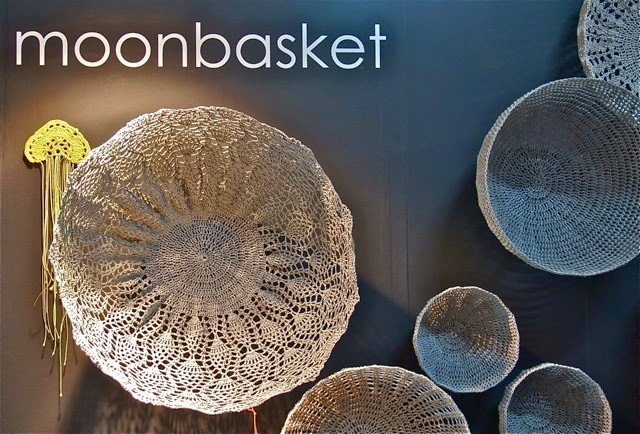 Taking place in Africa for the first time, it ran alongside Decorex Joburg, featuring forward-thinking design from leading contemporary South African and international exhibitors. 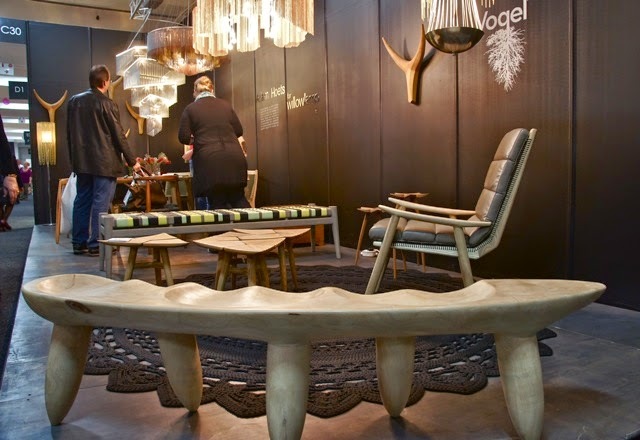 100% Design South Africa was without a doubt Johannesburg’s premier design event of the year (thus far), featuring designers and design companies from the residential, hospitality, office, interior design industries, as well as a huge selection of amazing product designers. 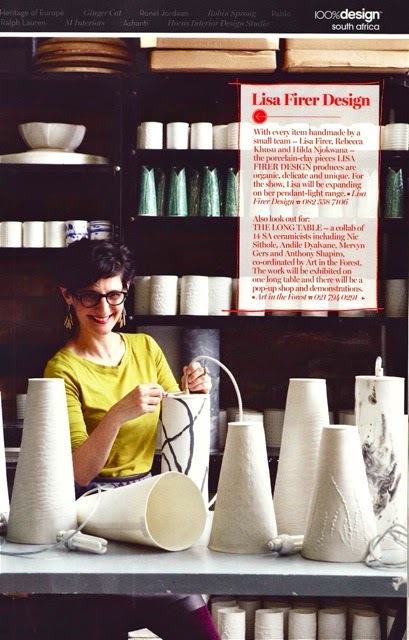 Lisa Firer (Image on the left), FADA graduate and UJ Alumnus, and her team Rebecca Khusu, Hilda Njokwana working on her pendant-light range for 100% Design SA, as featured in the latest issue of the Decor Magazine Conde Nast, House and Garden. Carol Weaving, Laurence Brick and Cathy O'Clery. 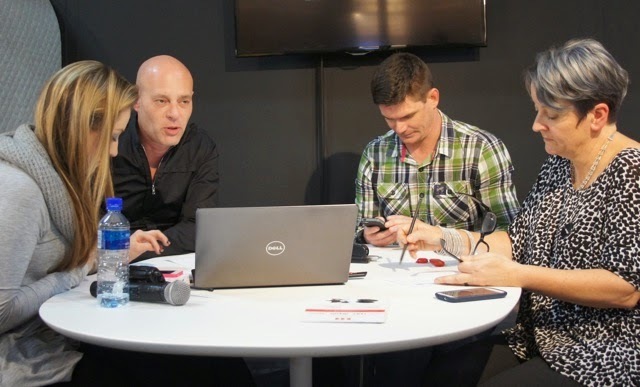 100% Design South Africa - The Team (image above); Organisers and Planner's Exhibition Statements. 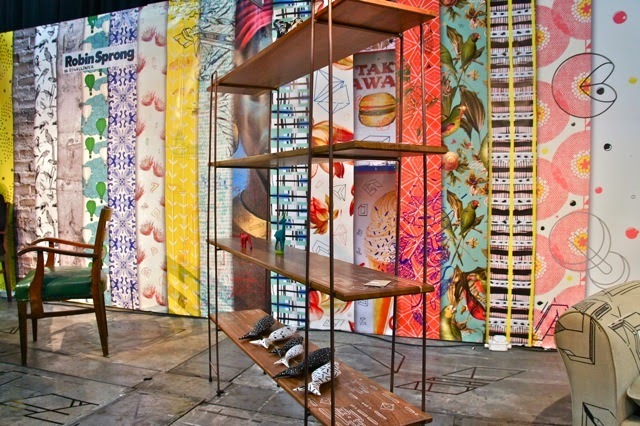 '100% Design South Africa is an international showcase for contemporary design with a unique African perspective. 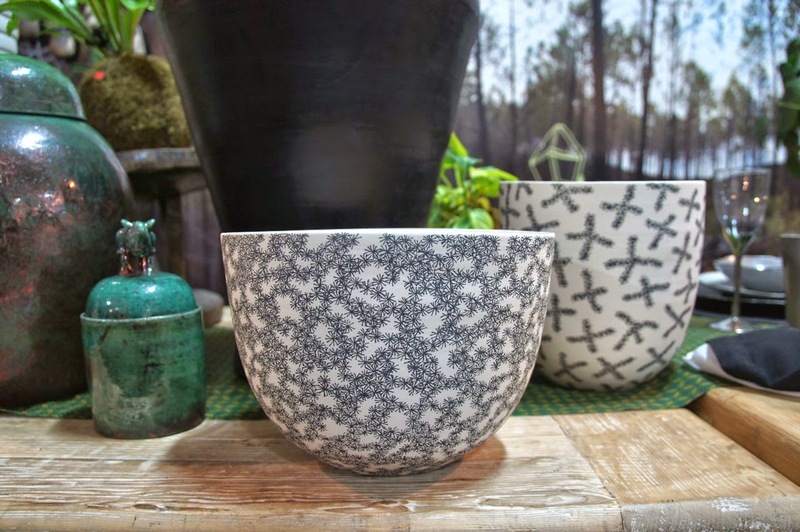 Running alongside the well-established and largest home show on the continent, Decorex SA, which last year saw just over 54,000 people through the doors. 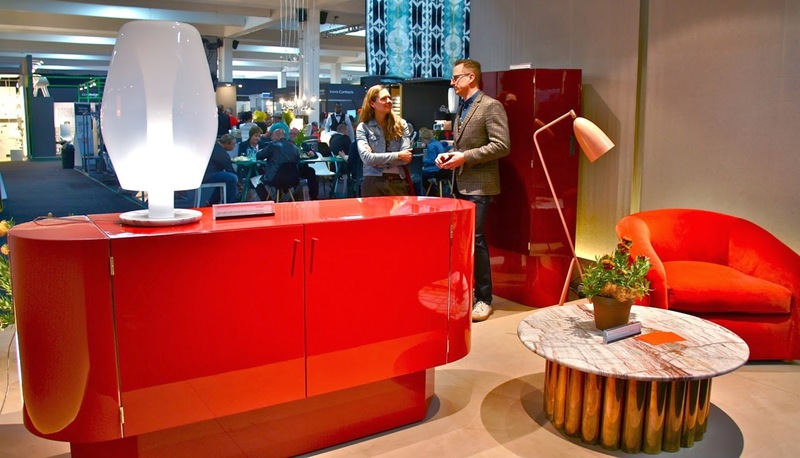 ‘100% Design started in London and has become the leading go-to exhibition for forward-thinking design. Following exhibitions in Tokyo and Singapore it was felt that the time was right to open on the African continent and South Africa – the gateway for business throughout the continent - is the prime place to host this event'. Cairey Baxter-Bruce Exhibition Director - explained why the exhibition came to South Africa (Countdown to the first 100% Design South Africa). 'We are planning not just an exhibition of great products but a visual feast of interactive, specially commissioned features which will help push the boundaries of design thinking in South Africa and beyond. From emerging talent to the big hitters we have designed a show where everyone gets the appropriate setting to promote their designs'. 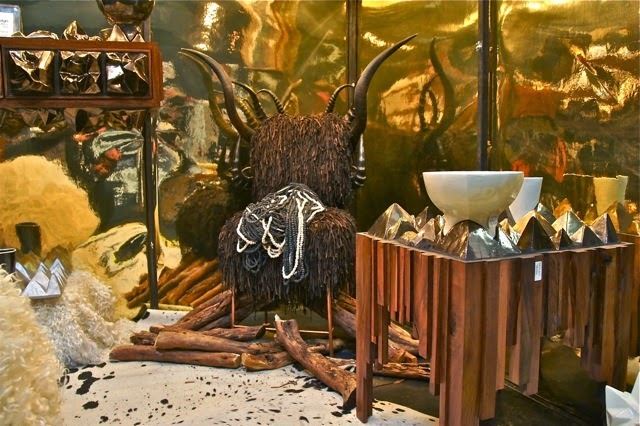 Laurence Brick, Creative Director 100% Design - as cited in the article Countdown to the first 100% Design South Africa. 'The continent is at a very dynamic moment in design and is set to become a place to watch in the coming years. Africa designers are totally conscious of the bigger design world and are beginning to be confident in offering their take. 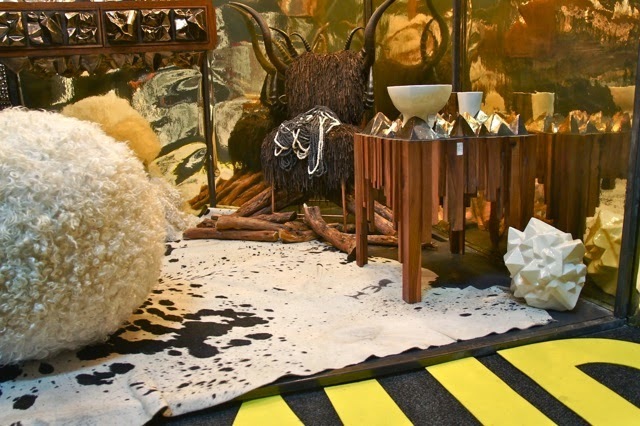 There is a creative restlessness here - people are tapping into the rich design resources and references Africa has in droves and adapting them to urban contemporary living'. Cathy O’Clery.100% Design South Africa, Programmes Director as cited in the article Countdown to the first 100% Design South Africa. 'The moment is right to launch a show specifically for the design industry as Africa enters a new era of growth and business development. 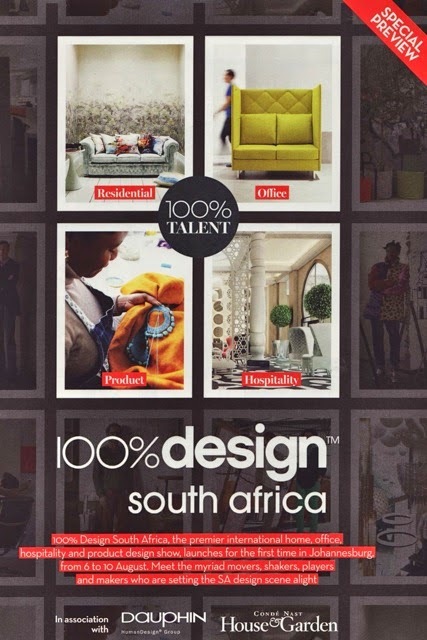 100% Design is a brand which denotes a certain level and high standard and the continent is ready to match that benchmark of quality. Many sub-Saharan African countries are in the midst of a huge boom and with that comes development in hospitality, residential and office developments right across the continent. We are so delighted to be bringing this magnificent exhibition to South Africa'. Carol Weaving, Managing Director of Thebe Reed Exhibitions - explained why the show was launched at an opportune moment for African design. 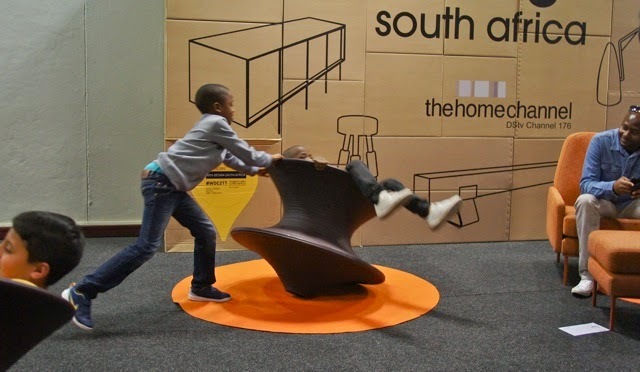 As citedin the article Countdown to the first 100% Design South Africa. 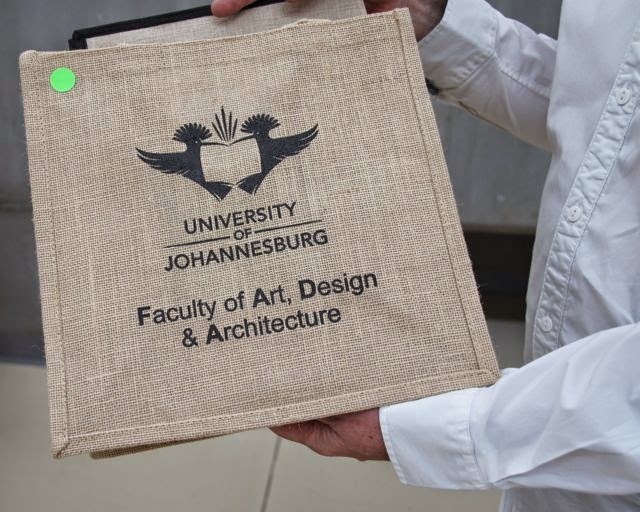 I made my way to the event on Sunday afternoon, spending a good two to three hours talking to FADA graduates; UJ design Alumni, showcasing their latest designs and products. 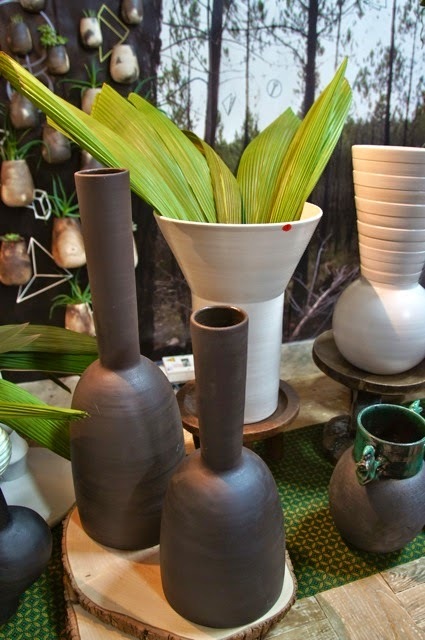 Although the UJ Ceramic Department was closed down a number of years ago, ceramics took centre stage at this years premier design event – ceramists being awarded a number of prizes including best product design. 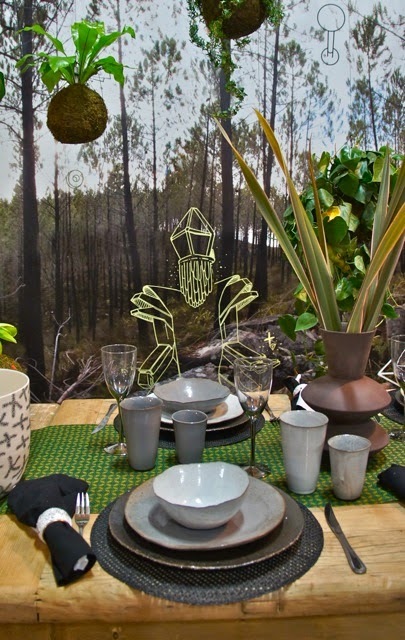 The LONGTABLE – a collaboration of 14 SA ceramists included well know ceramists Nic Sithole, Andile Dyalvane, Mervyn Gers and the talented and master craftsperson Anthony Shapiro, took first prize in the Category Best Product Design. 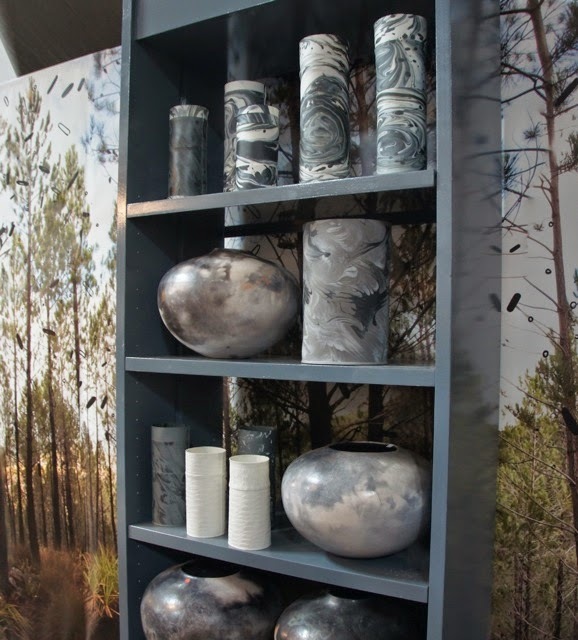 The stand was coordinated by ART in the Forest incorporating a broad range of ceramic products in a wide variety of ceramic techniques and methods of construction including surface decoration. 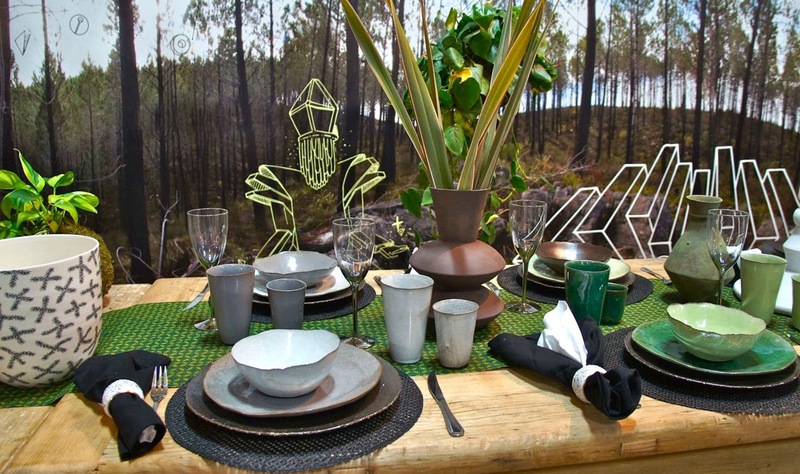 The unique display consisted of wallpaper images of forests emulating the surroundings of the Cape Town based studio, ART in a Forest. 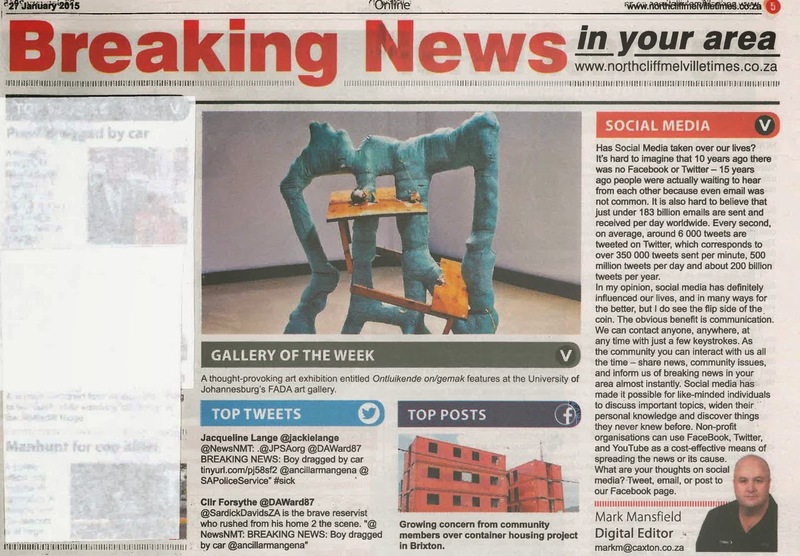 Lisa Firer and Samantha Read (images above and below), both ceramic graduates from the TWR’s Ceramic studio* on the old Doornfontein Campus, made product design contributions. (The Technikon Witwatersrand [TWR] merged with Die Randse Afrikaanse Universiteit [RAU] to form the University of Johannesburg. 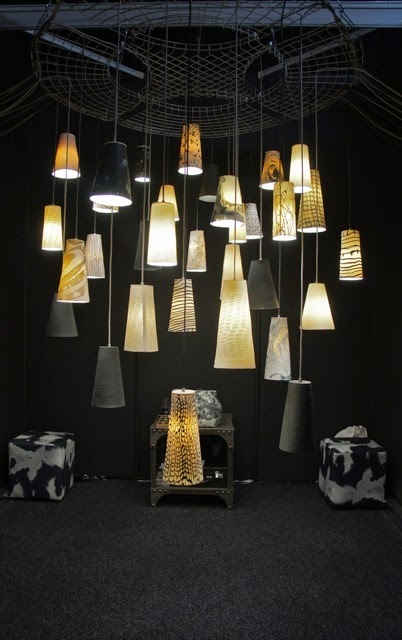 Lisa Firer (FADA Ceramic Graduate and UJ Alumnus) also showcased her latest range of handmade light fittings or more appropriately stated – an elaborately hand crafted ceramic chandelier. 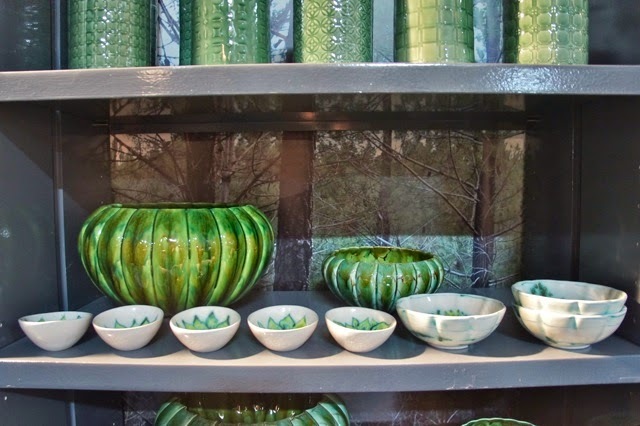 Handcrafted in porcelain, each item explores a range of surface decoration options; from colouring the porcelain (marbling), to pressing or carving into the surface, creating a diverse range of surface textures - glowing in the light, exploiting the translucent qualities of this age old ceramic material. Liza took 3rd place for her creative design in the category Best Lighting Design. 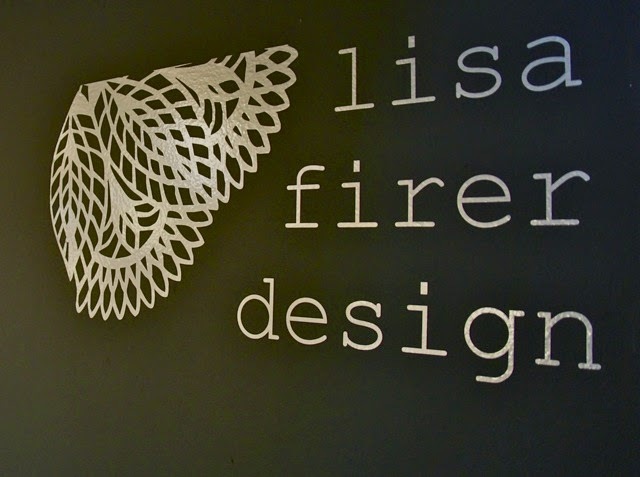 Lisa Firer Design - 0825587106. 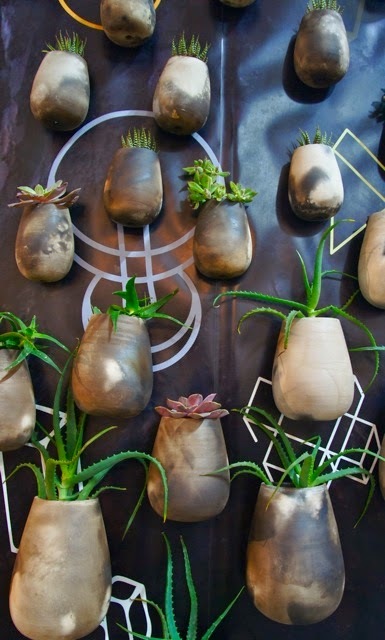 Another FADA Ceramic Graduate and UJ Alumnus, Phillipa du Toit (Waldie), and Werner du Toit from The MUD STUDIO took first prize in the Best Surface Design. 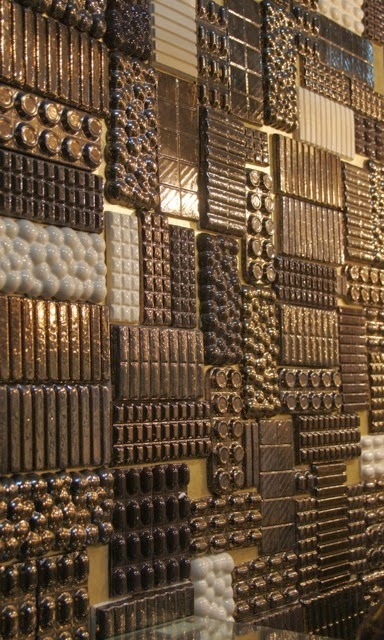 The team created a range of richly decorated ceramic tiles; the bronze glaze, gold and silver lustered surfaces emulating the packaging and decadence associated with irresistible chocolates. Gaudy but nice is the best way to describe their stand – a display bursting with product ideas, showcasing their diverse skills and creativity. 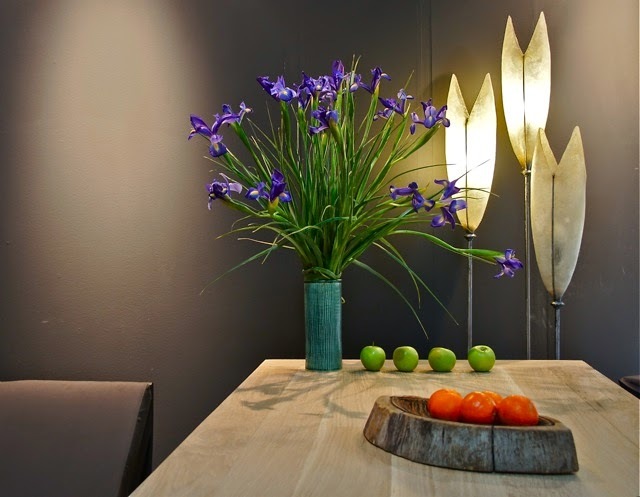 Follow the link to view their wide range of products and design achievements. 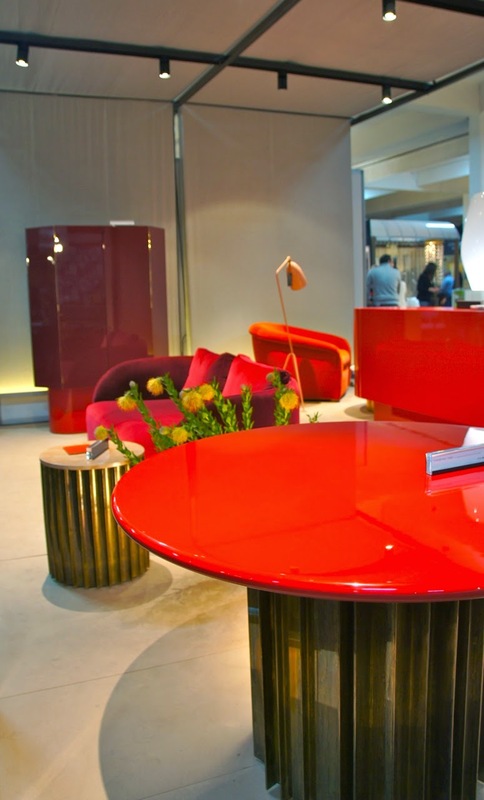 The Bespoke furniture and Interior Design Studio TONIC impressed with their new range of furniture with glossy lacquered and tarnished metal surfaces. 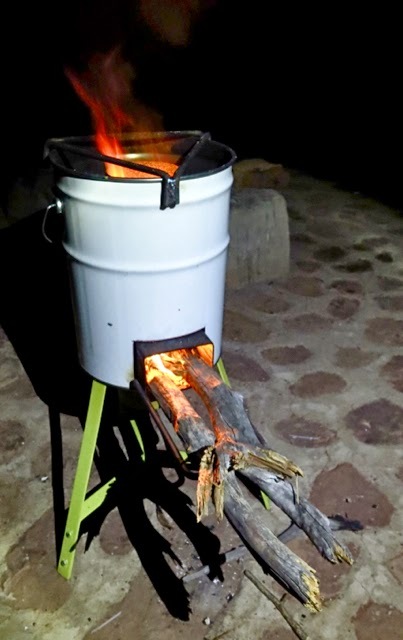 The design team, both UJ Alumni, Interior Design graduates, Greg Gamble and Philippe van der Merwe, have reached the peak of their design creativity - especially in terms of their attention to detail. 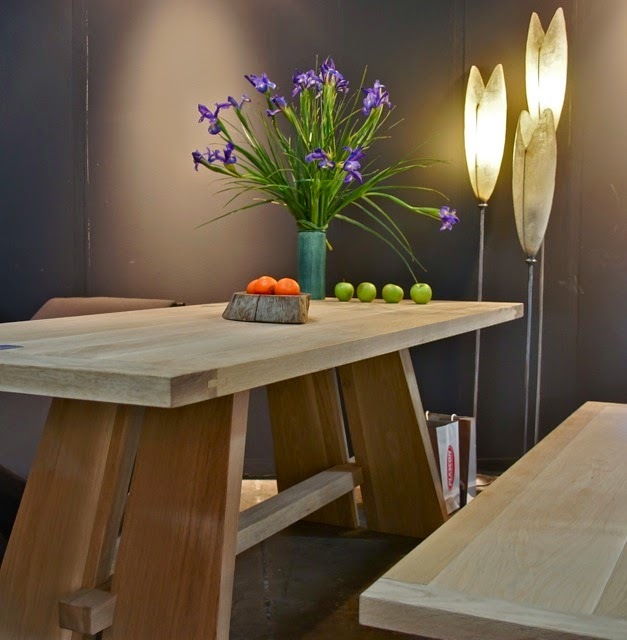 Exploiting their fine design talent, they continue to develop and produce sophisticated and masterfully manufactured furniture. 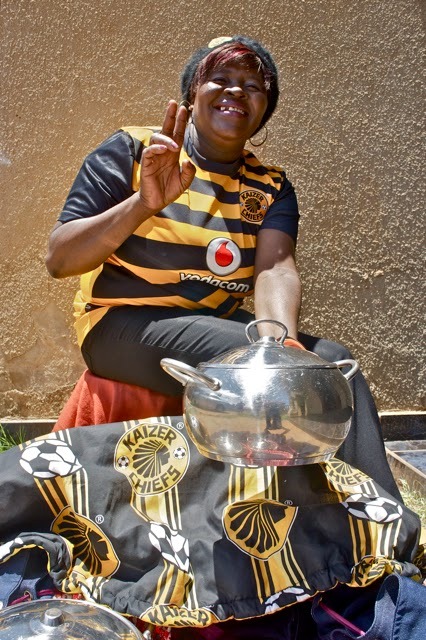 In a league of their own, they have established a SA brand to be proud of. Their furniture designs are minimalistic in form and shape, the surfaces however is a celebration of pure opulence, creating design statements that are sleek, sophisticated & chic. The awards were given in celebration of excellence in design. 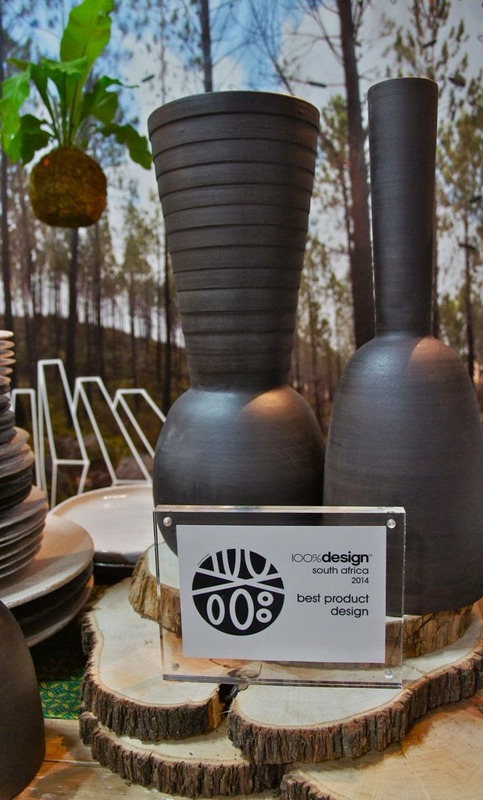 Best Product Design was awarded to Art in The Forest for the collection of 14 ceramicists on one table. The award covers any product, in ceramic, glass, plastic, metal or paper - iamge below. 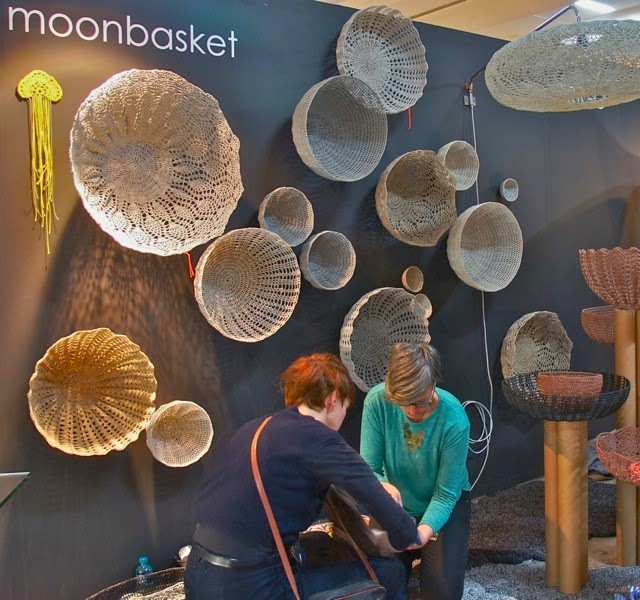 Best Surface Design was awarded to Mud Studio for their new ceramic bronze tile range. 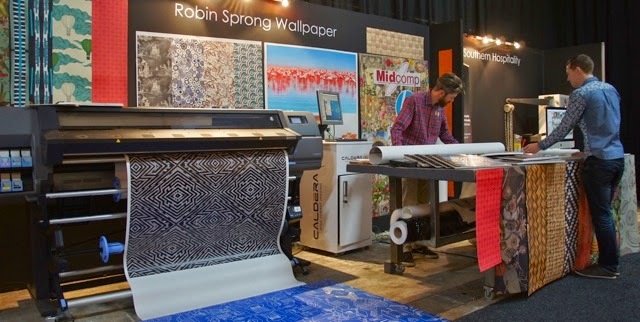 The award covers wallpaper, textiles or any decorative surface on a piece of furniture or product design – both local and international - image above. 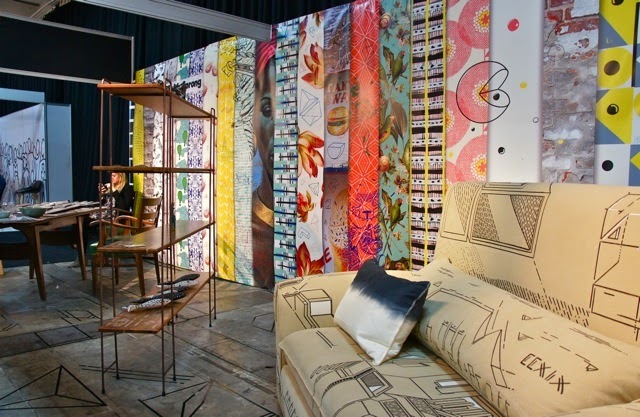 Best Textile Design was awarded to Evolution Designs for their historical flora print collection. The award covers any printed, woven or 3-dimensional textile-related product, both local and international. 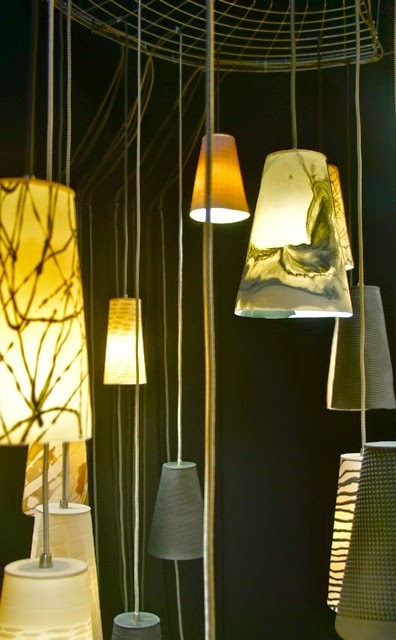 Best Lighting Design was awarded to Willow Lamp for their cascading chandeliers. This award covers any electrical lighting design, local and international - image above and below. Best Furniture Design was awarded to Meyer Von Weilligh for their Mud Cabinet based on the dry riverbed cracked mud, made from walnut and mild steel. 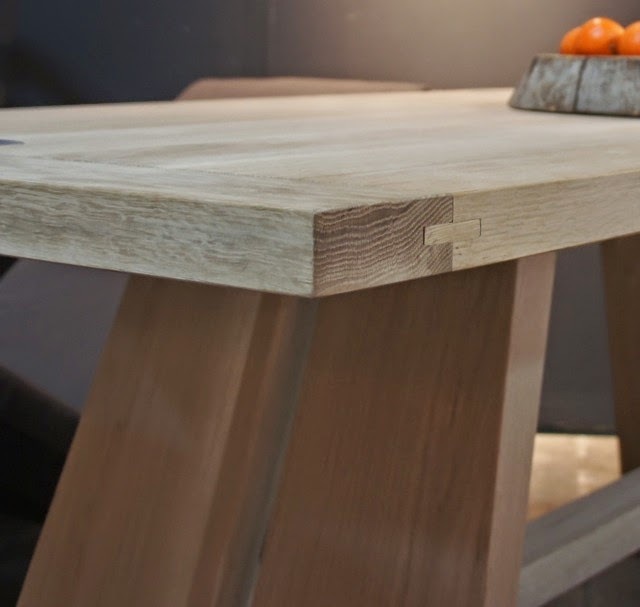 This award covers any furniture piece over 500x500mm - both local and international. 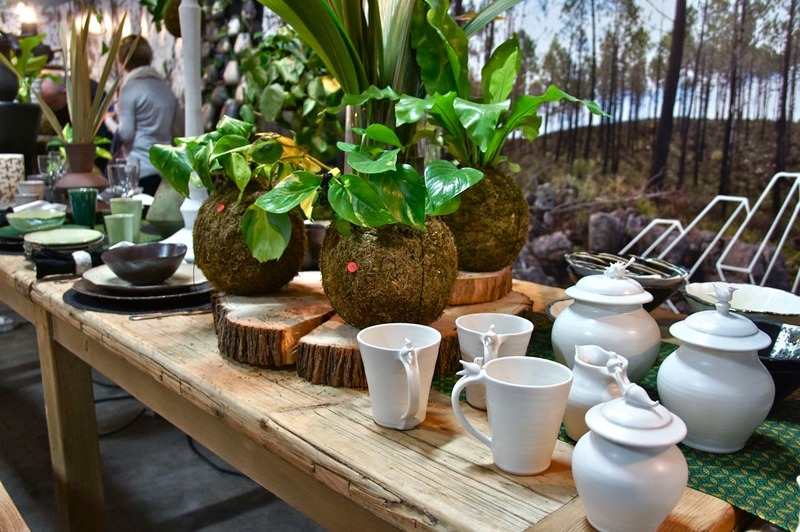 Best Interior Design on a stand was awarded to Head Interiors for their contemporary take on a luxury game lodge. 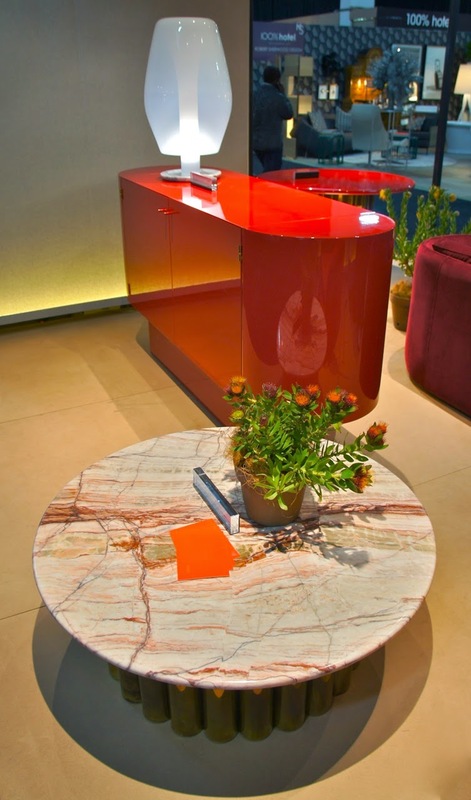 The award covers any interior designed room-scape on a stand. 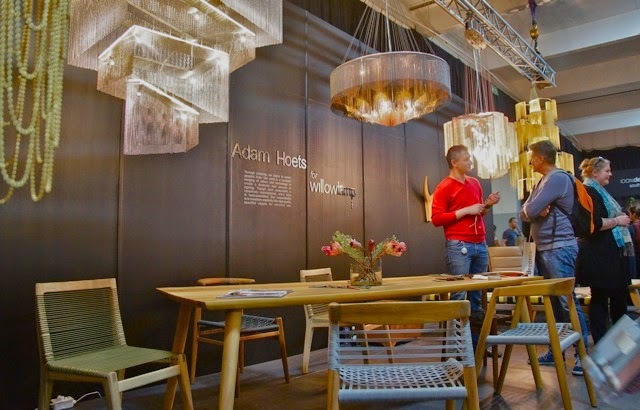 The Condé Nast House & Garden Award for Production Excellence in South African Design was awarded to Wiid Design for the furniture and lighting on the Spier Cork Creative Bar in association with Amorim Cork. This award covers any South African product in any of the above categories which the judges deem to be of superb quality in design and production.